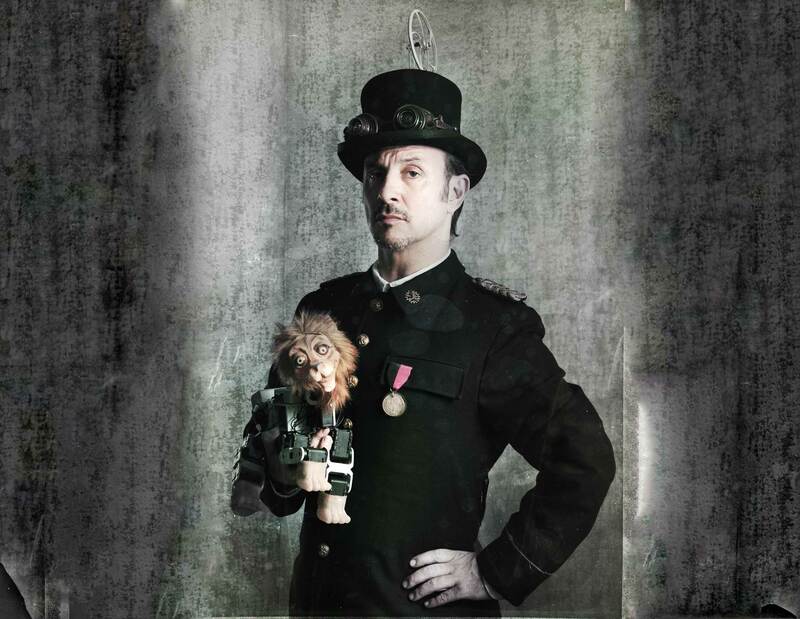 Circatronic is a retro futuristic steampunk electronic circus with robotic animals – that the WWF would love. 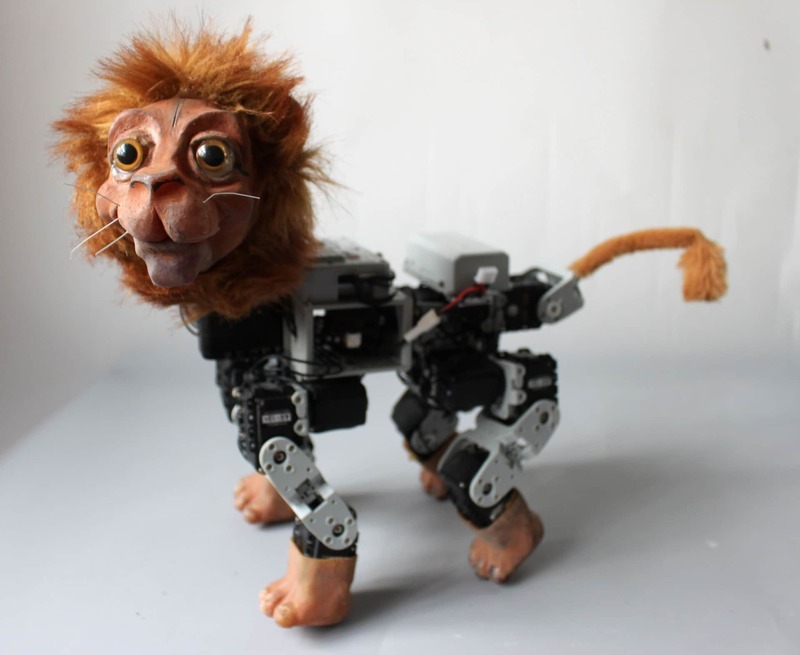 Boris the LionBot is the main star in a performance that shows us that robots and AI could allow us to keep animals safe – while not missing out on the fun of a good circus. 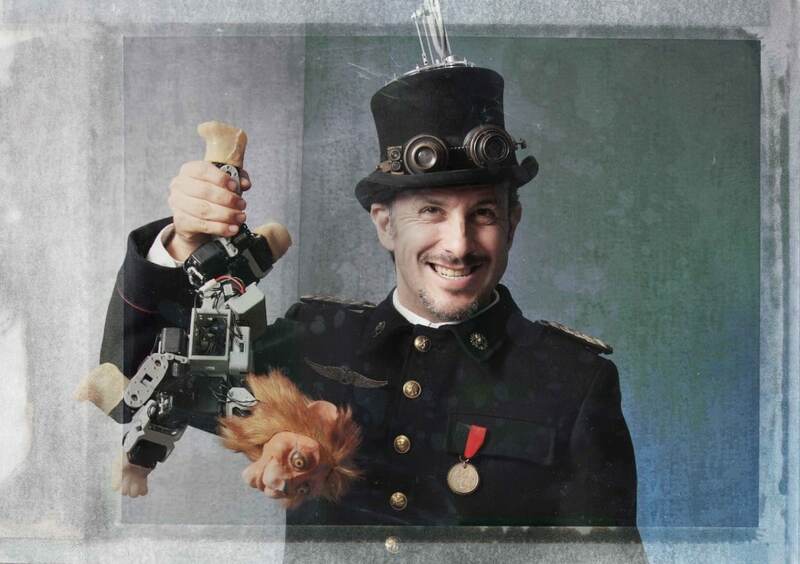 Circatronic features on AtlasChart: A Maker Faire Top 5. 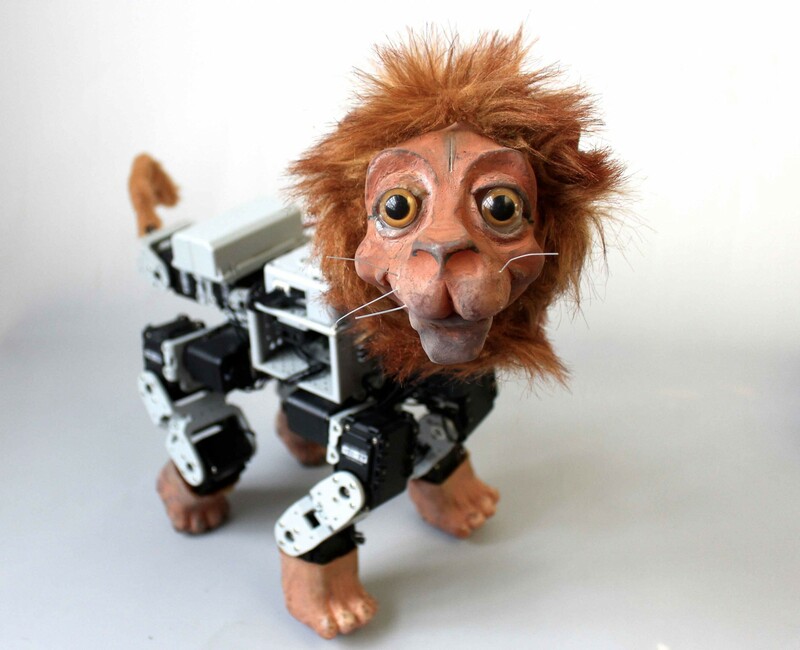 Tags: Animals, Awareness raising, Catalonia, Communication, Conservation, Education, Robotics, Robots, Storytelling, Youth. You keep it up now, unrenstadd? Really good to know.